You are here: Home / News / ‘We Have A Dream’ ready for pre-order. ‘We Have A Dream’ ready for pre-order. For a physical copy, visit our webshop. Pre-order and pay, and receive your copy in your mailbox on the album’s release day, February 8 2018. Thanks for supporting, we hope you enjoy the album! 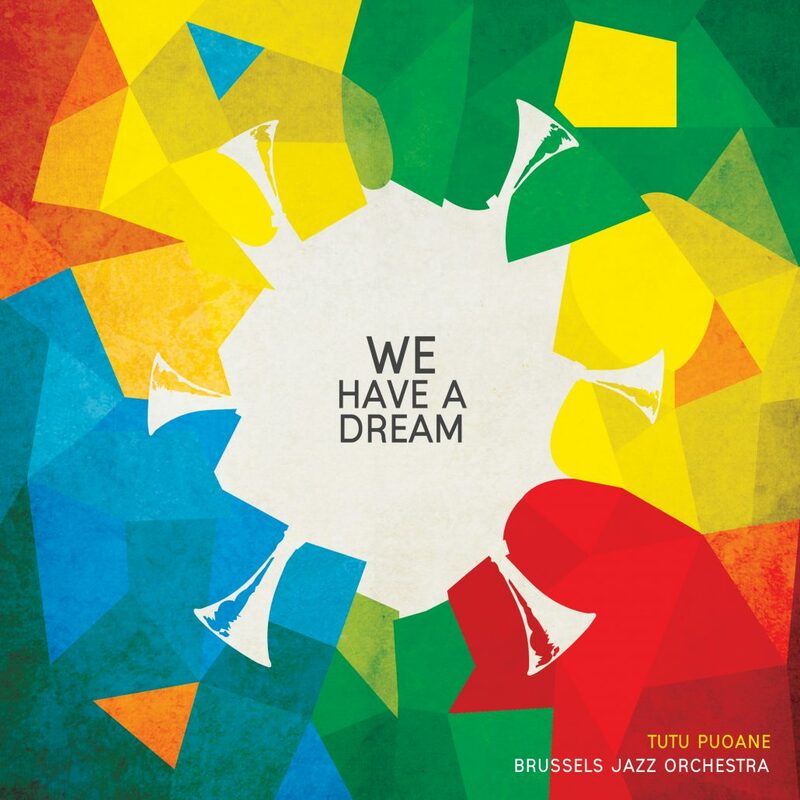 http://soulfactory.be/2017/wp-content/uploads/2018/01/SFR-CD010-We-Have-A-Dream-3000x3000-for-digital-distribution.jpg 3000 3000 ewout http://soulfactory.be/2017/wp-content/uploads/2015/03/soulfactory-new-logo_cut.jpg ewout2018-01-22 06:21:412018-01-22 06:21:41'We Have A Dream' ready for pre-order.